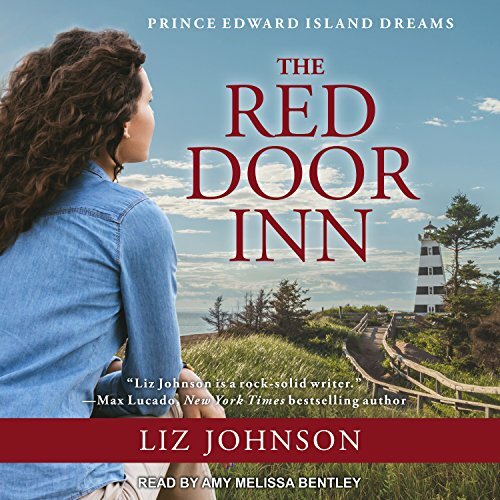 Voir les résultats écrits par "Liz Johnson"
In her kitchen at the Red Door Inn, executive chef Caden Holt is calm, collected, and competent. 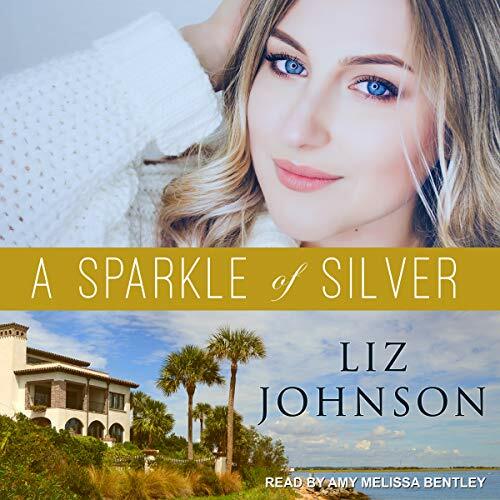 But when her boss asks her to show off their beautiful island to impress a visiting travel writer and save the inn, Caden is forced to face a world much bigger than her kitchen - and a man who makes her wish she was beautiful. Journalist Adam Jacobs is on a forced sabbatical on Prince Edward Island. He's also on assignment to uncover a story. 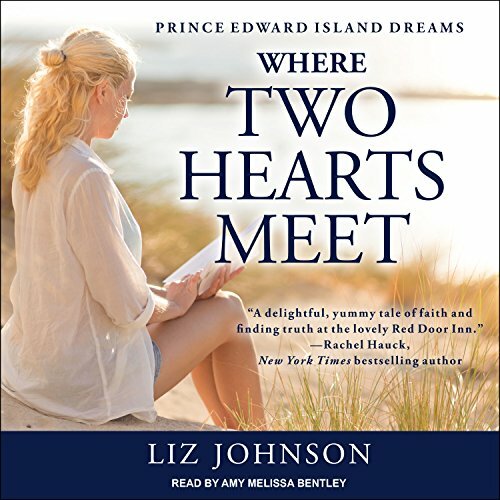 Instead he's falling in love with the island's red shores and Caden's sweets. Commander Brett Murphy left his family's construction firm in Oklahoma City for a life of hard work at Three Rivers Ranch. Alone, without a wife and kids, Brett needs the camaraderie he enjoyed while serving overseas with his Army buddies, Squire Ackerman and Peter Marshall. What Brett doesn't need is the reappearance of his ex-wife. 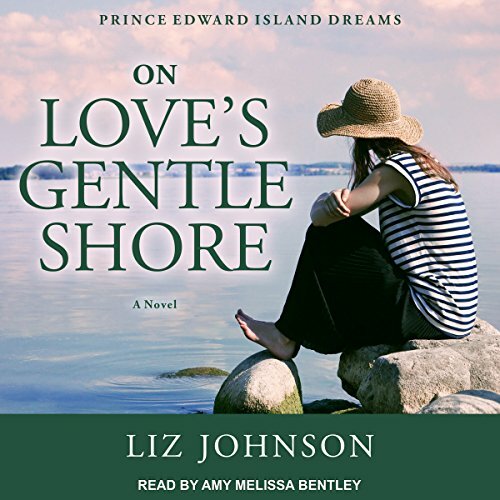 Fiery Kate Donnely has come to Three Rivers to confess to Brett that they're still married, and oh, he has a seven-year-old son she never told him about. At least not in letters she mailed. 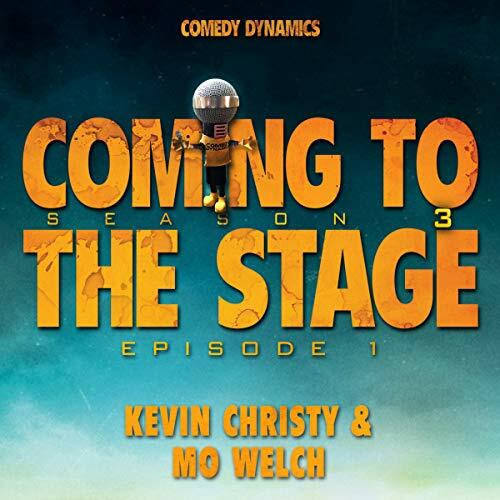 In Season 3 of Coming to the Stage, Comedy Dynamics’ first original series, host Tom Green introduces a new group of up-and-coming comedians who people WILL be talking about tomorrow. This season features: Matthew Brassard, Kevin Christy, Travis Howze, Jamel Johnson, Miles K, Liz Miele, Jared Moskowitz, Dave Ross, Caleb Synan, Mo Welch, Paige Weldon, Nick Youssef, and Comedy Dynamics' very own, Mr. Microphone!